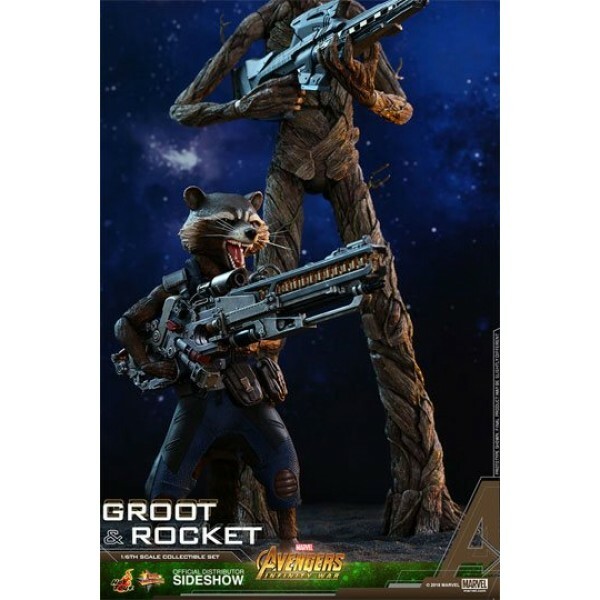 Get ready for the return of Rocket and Groot in the epic Avengers: Infinity War, which unveils a first look of the Guardians teaming up with the Avengers! 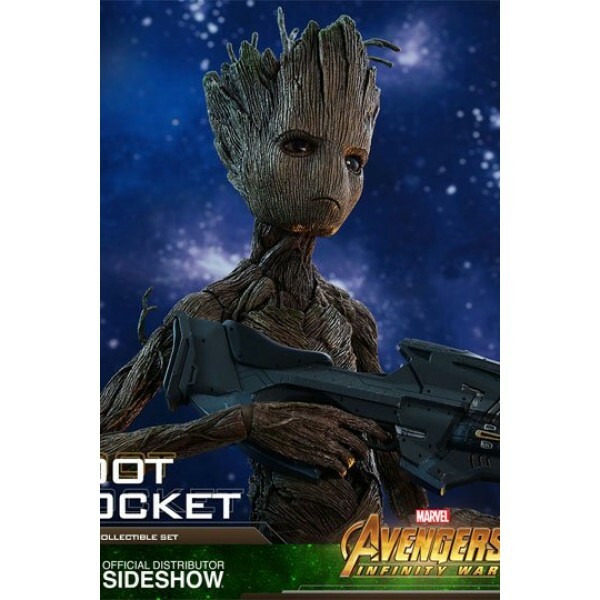 Under the care of the Guardians, Groot continues to prove himself as a dependable hero while battling alongside with his comrade Rocket! 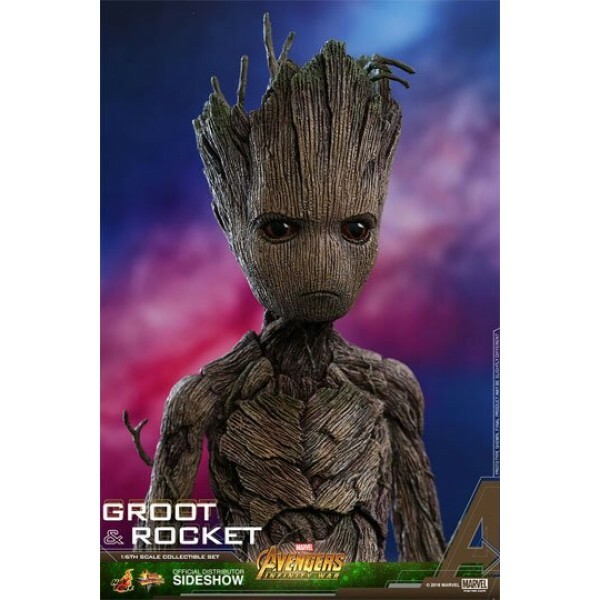 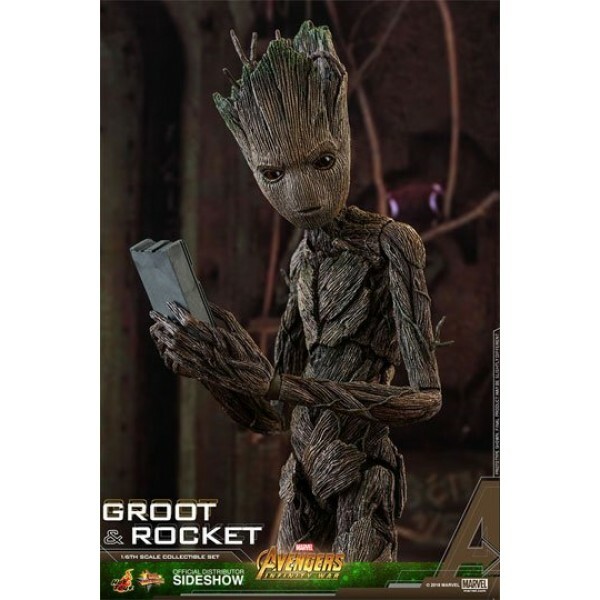 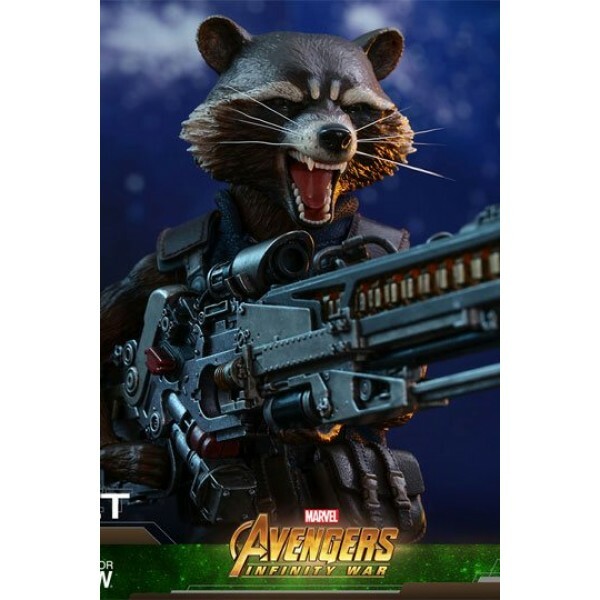 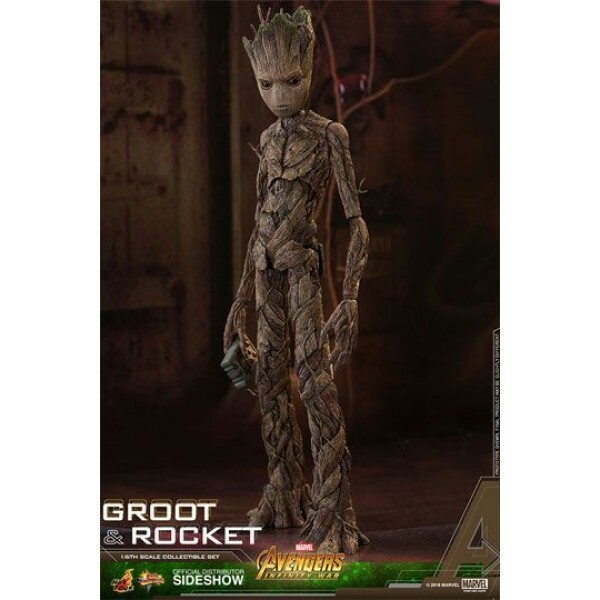 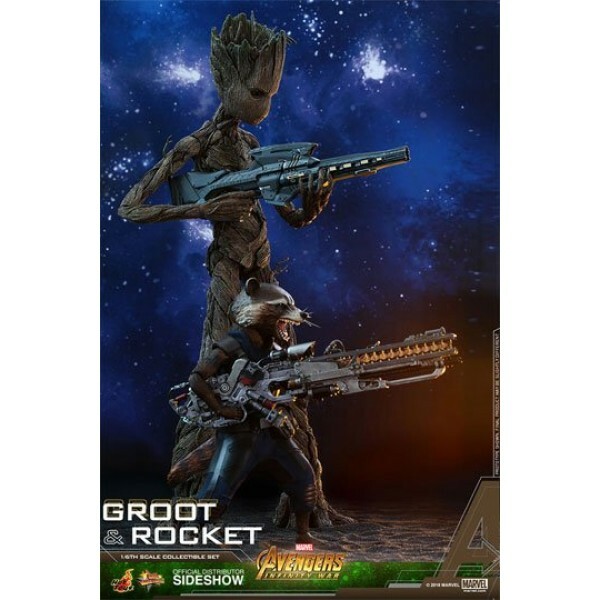 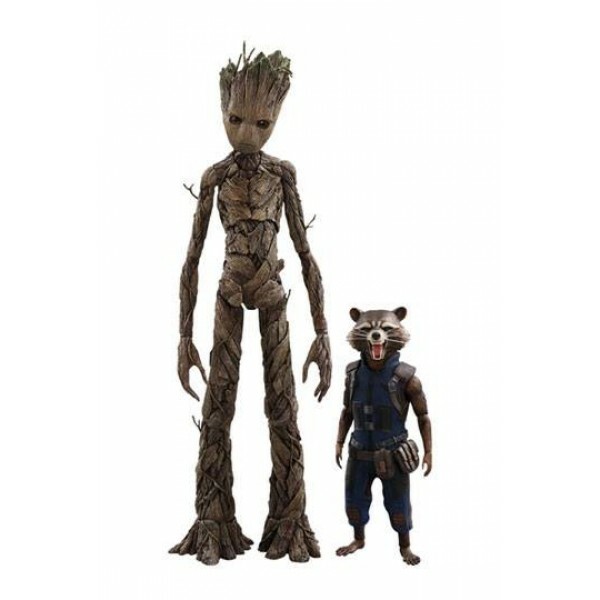 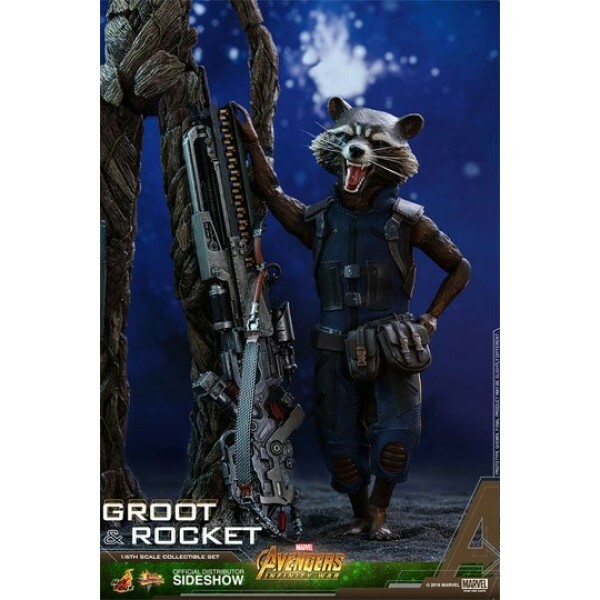 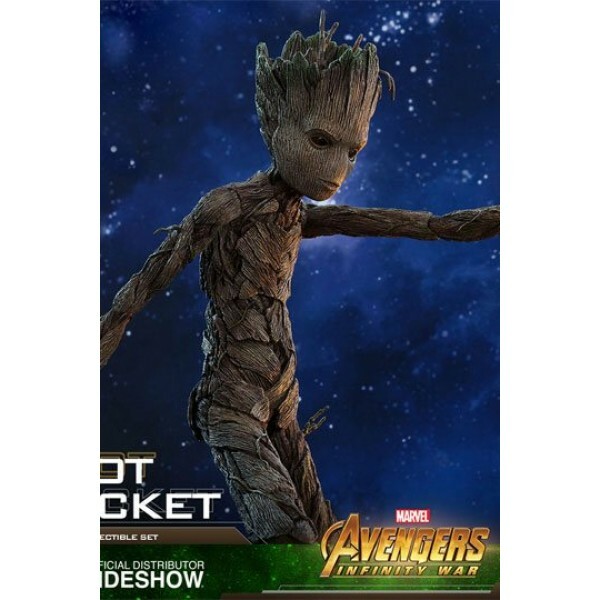 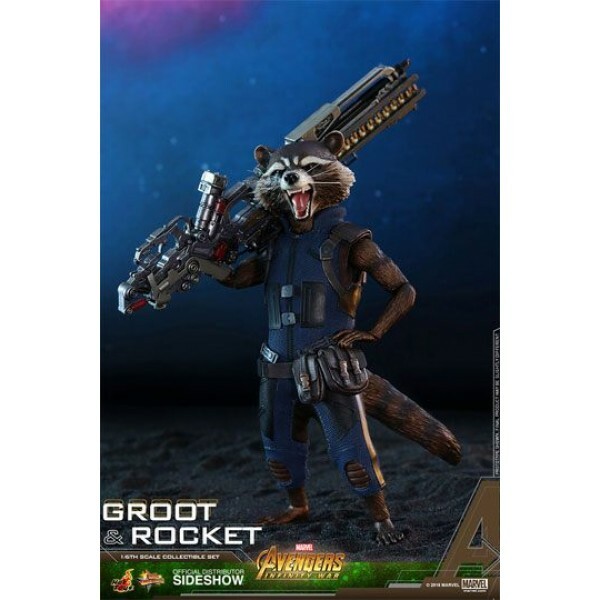 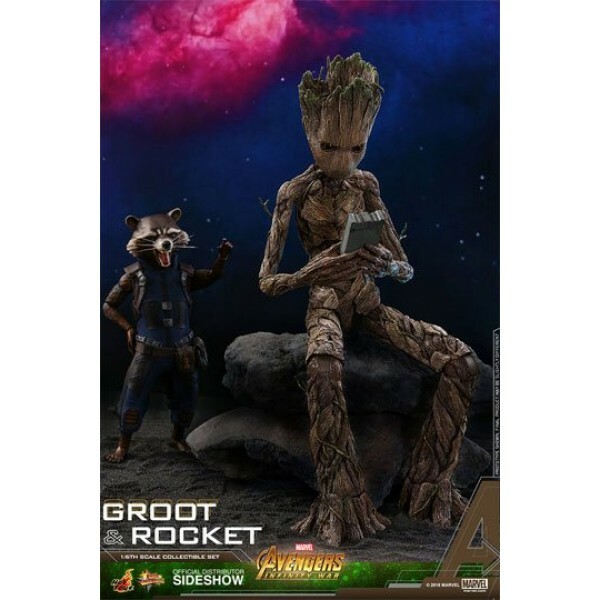 Sideshow and Hot Toys are delighted to present the sixth scale collectible set of Groot and Rocket from Marvel's film Avengers: Infinity War. 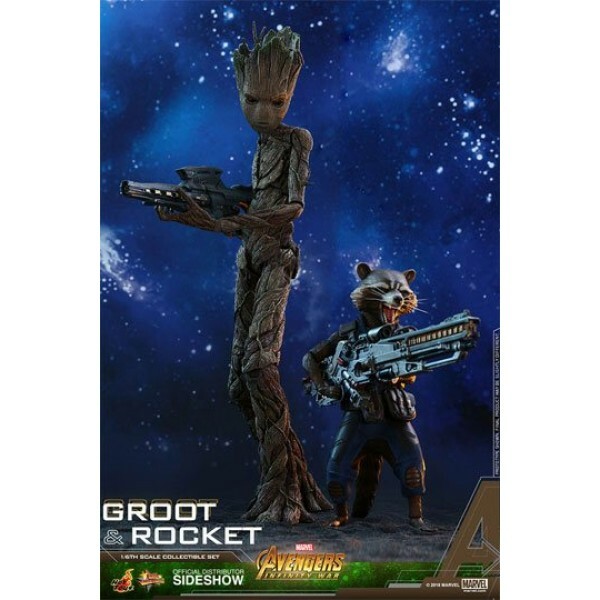 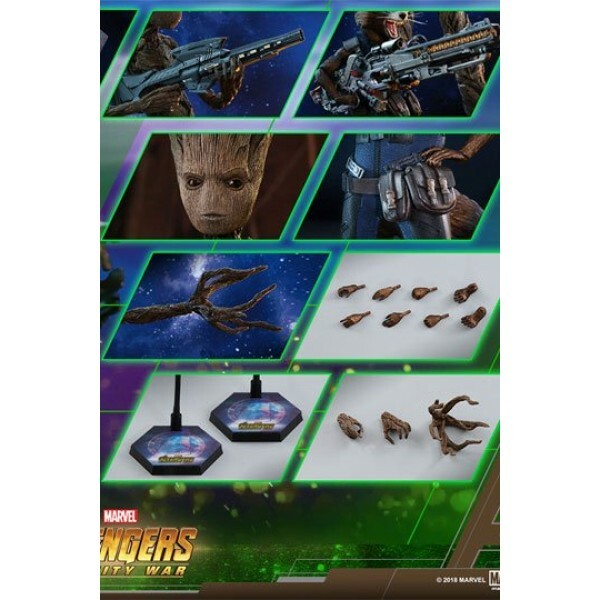 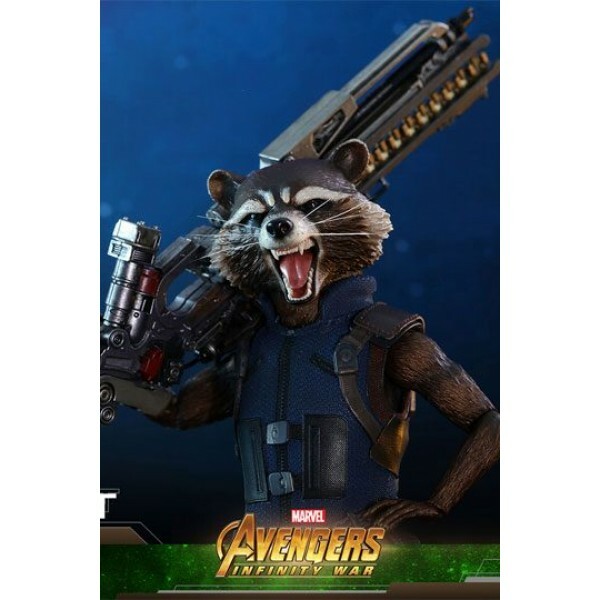 Don't pass up on a chance to grab the Marvel's galactic inseparable duo Rocket and Groot collectible set to expand your Avengers: Infinity War collection!